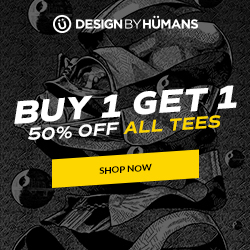 Shop Black Panther apparel at DesignByHumans.com. 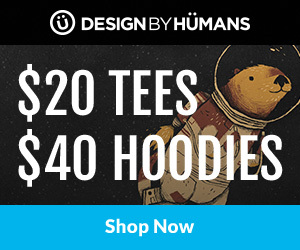 What is Design by Humans? 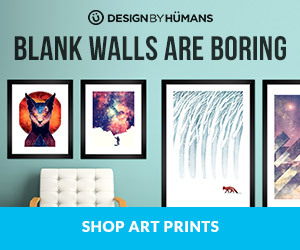 Design By Humans features graphic tees, phone cases, and wall art prints from over 15,000 diverse international artists from all around the world. 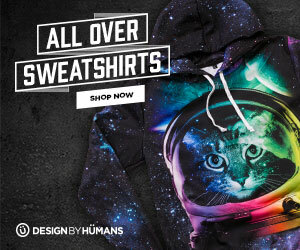 Embedded in the culture of Design By Humans are a passion for brilliant design, detailed illustration and a strong appreciation for all things creative. 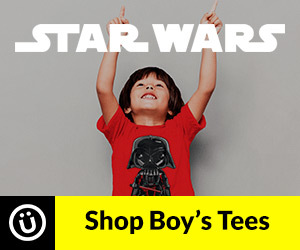 Shop over 2,000 designs in our store, all of which can be found in the different shirt and phone case categories like funny, pop culture, abstract, fine art, and many more.